Gain an edge over the elements in our Speedwick Track Jacket. 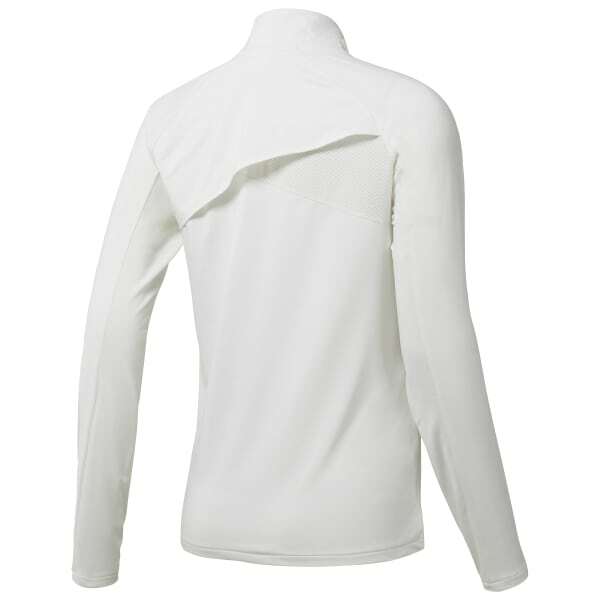 We took the traditional look and upgraded it with a moto inspired collar. 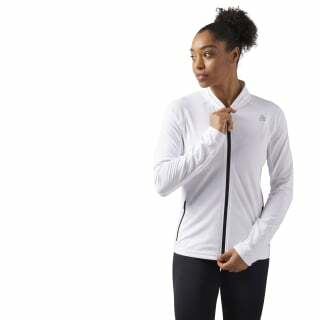 The moisture controlling technology built into this easy layering women's piece tackles sweat. Plus you can take your essentials along for the ride safely thanks to the zipped pockets.